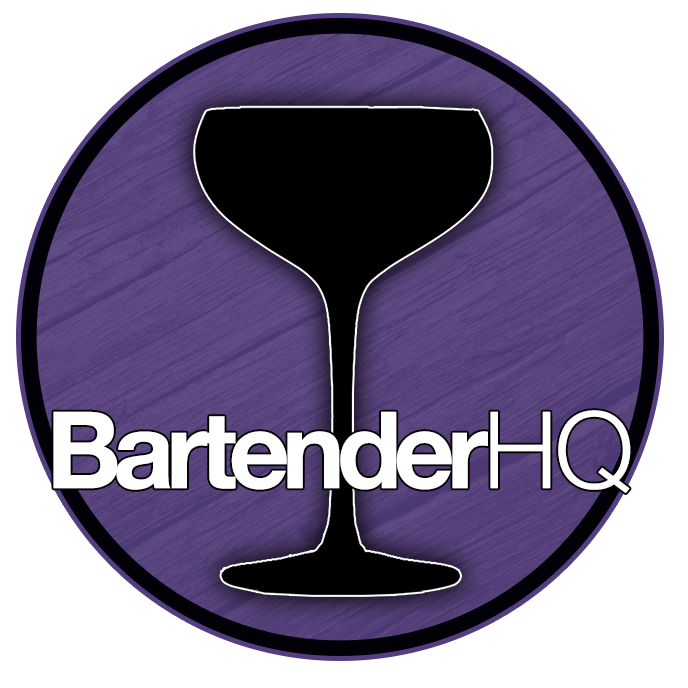 Belsazar Red - Bartender HQ, Cocktails, Bar Culture and More. Palette: Very smooth, has an almost perfumed taste. Strong cassis like profile, syrupy and thick (in a good way). Overall: This was fantastic, gingerbread and blackcurrant made me imagine a Hansel and Gretel style scene with gingerbread houses and icing snowman’s. I must try for everyone and a great way of adding complexity and fruitiness a cocktail. The name, Belsazar was formed from the first name Balthasar, which the founders came across while creating their vermouth at the Schaderer Distillery Sixtus Balthasar Schladerer was the first in the Schladerer dynasty! A good wine is the basis for any vermouth. High quality, regionally produced wines from the regions of Markgräflerland and Kaiserstuhl in southern Baden are preferably used to produce Belsazar. All ingredients are mixed together during the filtration stage, the wine, fruit brandies and must. This is when the vermouth starts to take shape – and all it takes is a delicate combination of skill, time and temperature. The ageing process takes up to three months. The vermouth is stored in neutral stone casks to allow the liquid to develop its range of complex aromas. The ingredients are left to fuse with one another, uninhibited by aromas that would otherwise arise if the vermouth was stored in a wood cask. This is what gives Belsazar its refreshing taste, complexity and balance.